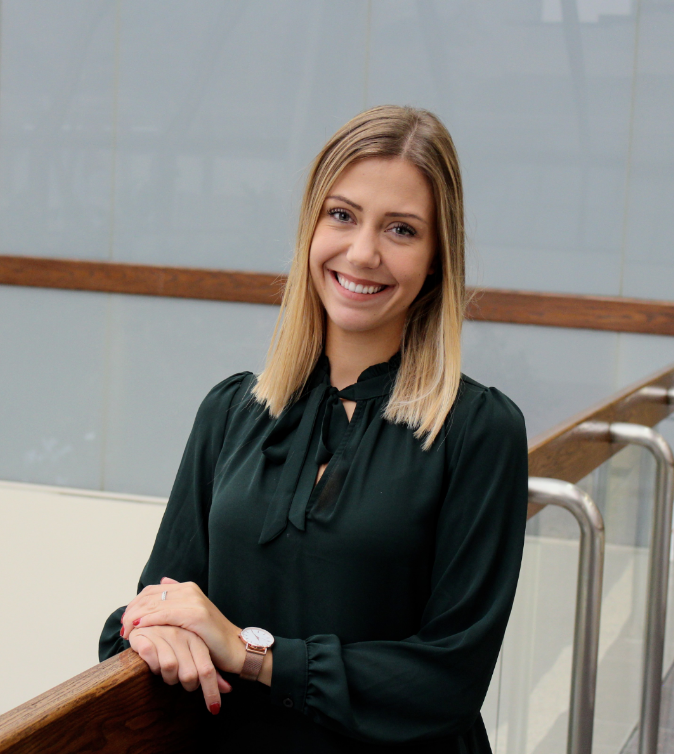 Nastassia Jasinski is a recent graduate of Western University’s Bachelor in Management and Organization Studies program with a major in Human Resources and a minor in Health Science. During this time she was the HR delegate with the Dan Management Student Association, liaison between Western University the HRPA, and a business owner. Nastassia’s passion is working for and with people. Conscious of demographic trends she is excited by the challenge of increasing demand for Peel Senior Link’s services and finding solutions to support the organization in meeting it. She has always enjoyed the benevolent warmth of seniors and cares very much for those most vulnerable who lack support. In her spare time Nastassia enjoys to read, kick box, travel, spend time with friends and family, and pursue novel experiences such as skydiving.